New York Film Academy Documentary Filmmaking master class professor Jeremy Xido’s newest documentary “The Angola Project: Detroit” was selected for this year’s Spotlight on Documentary at IFP Week in September. 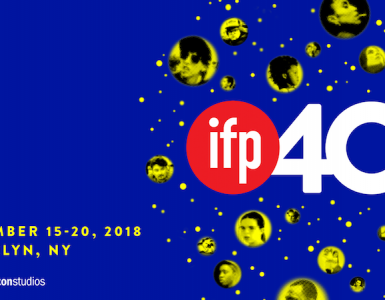 “The Angola Project: Detroit” will feature alongside over 145 documentary projects at the IFP Week event in September in Brooklyn, with nonfiction media spanning formats from feature film to web and television series. 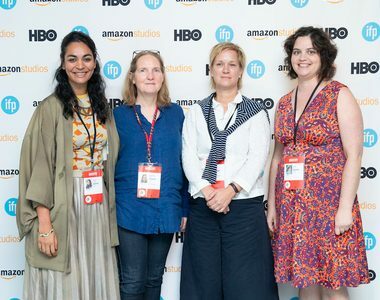 As IndieWire notes, this year marks an impressive expansion in IFP Week’s programming, with additional slots for exhibitions, guest speakers, screenings, and more. 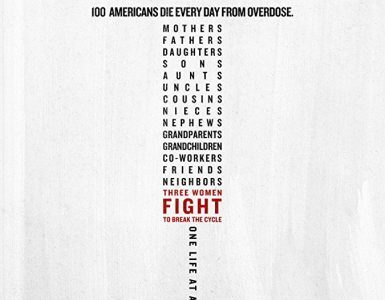 The film also features NYFA documentary graduate Amy Wright as an associate producer. Wright is an award-winning documentarian in her own right: her film “Legacy” won Best Short at the March on Washington Film Festival, which was held at the White House in Washington D.C.
For more information on the IFP Week Screenings, click here.